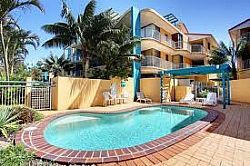 Surf Club Apartments boasts a perfect location on beautiful Marcoola Beach and is surrounded by tropical, landscaped gardens. 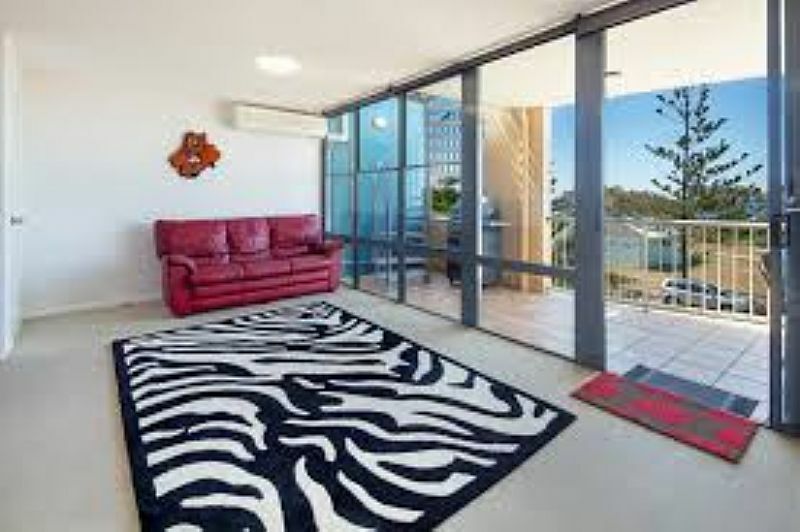 Just five minutes from Sunshine Coast Airport, Maroochydore, the complex is situated just 10 minutes from Maroochydore Township and 20 minutes south of Noosa. 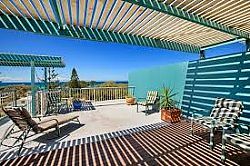 Everything the Sunshine Coast has to offer is within easy reach of this quiet seaside community. 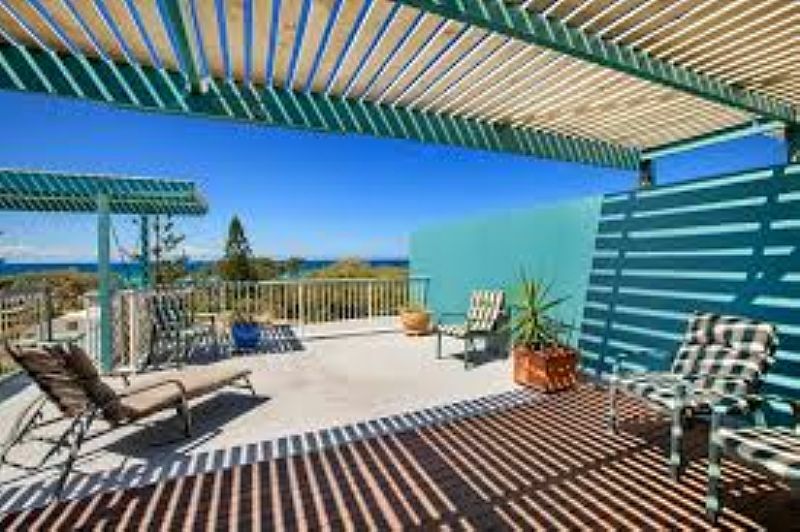 30 metres to beach - swimming, surfing, fishing, walking & relaxing. The complex is located across from the Marcoola Surf Club which has full dining and entertainment facilities. The complex is within walking distance to local restaurant & amenity shops. 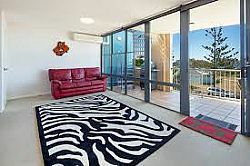 Surf Club Apartments is the perfect location for those looking for a quiet location that has everything you need to enjoy your next holiday or weekend escape.